Today is gameday and who is ready for some Packer football??? We will be meeting at the Mustard Seed tonight (Thursday) evening, 8/10/2017 for the Packers first preseason game! Kickoff is at 5:00 pm SEATTLE TIME. The Mustard Seed is a family location. See you all there! 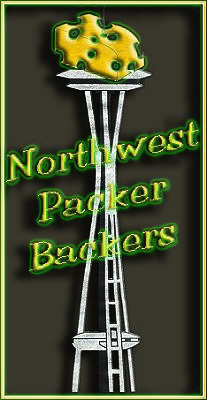 If anyone has any questions please email us at nwpackerbackers@gmail.com GO PACK GO!! !